The bestselling puppy is better than ever. 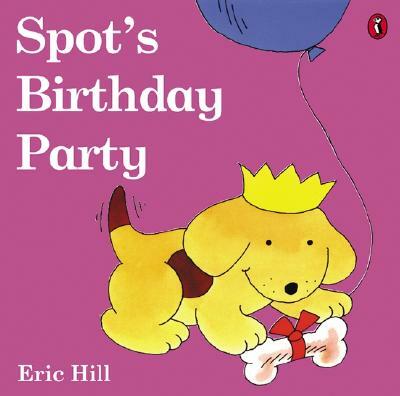 Spot's 25th birthday presents are bold, beautiful color covers that give him a great new look. Enjoy Spot in paperback with full-color covers and traditional Lift-the-Flap features. Have more fun with Spot!